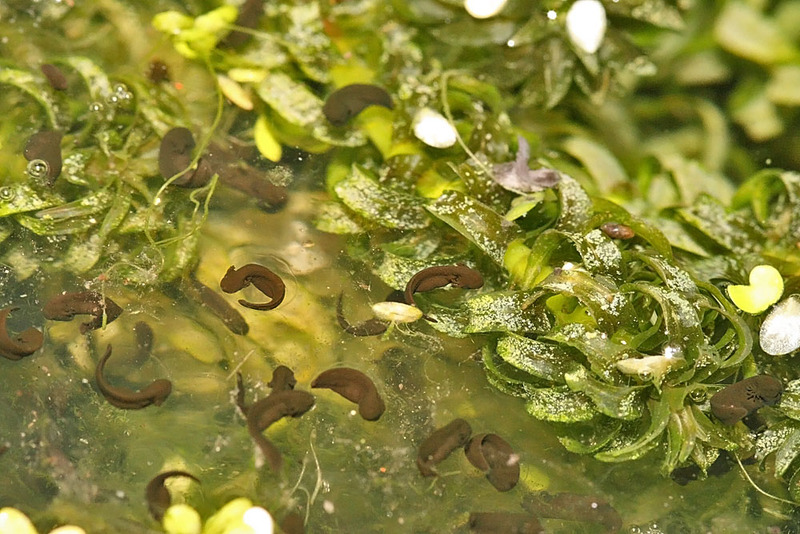 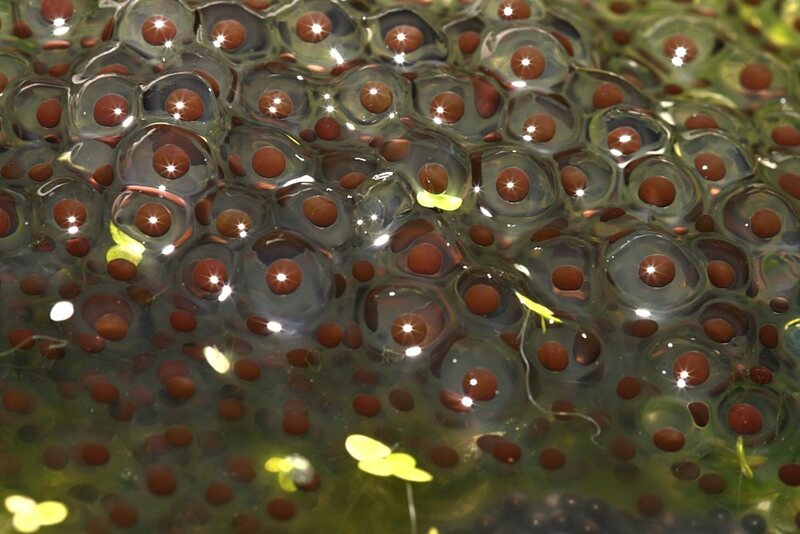 This sequence was taken from 1st-29th March 2008 and shows frog spawn from the morning it was laid. 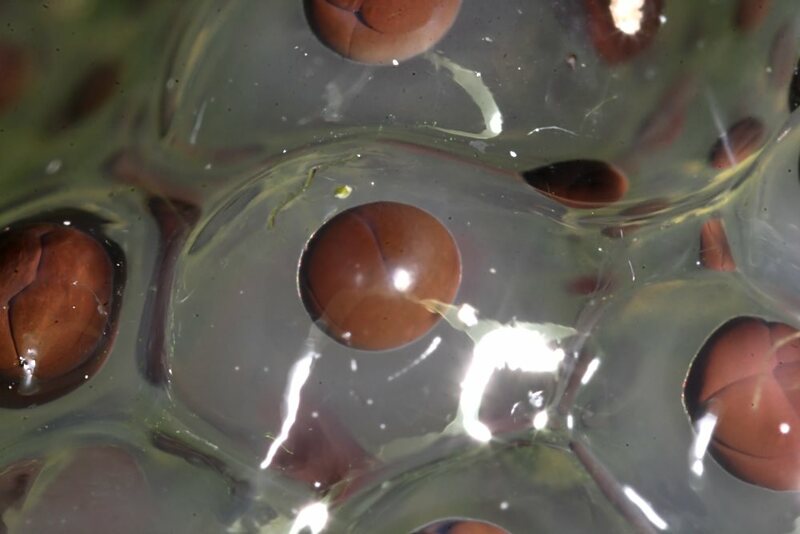 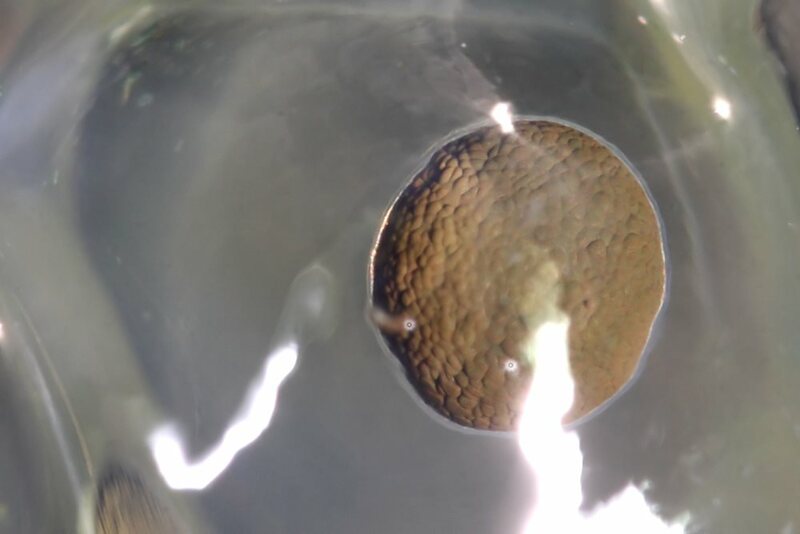 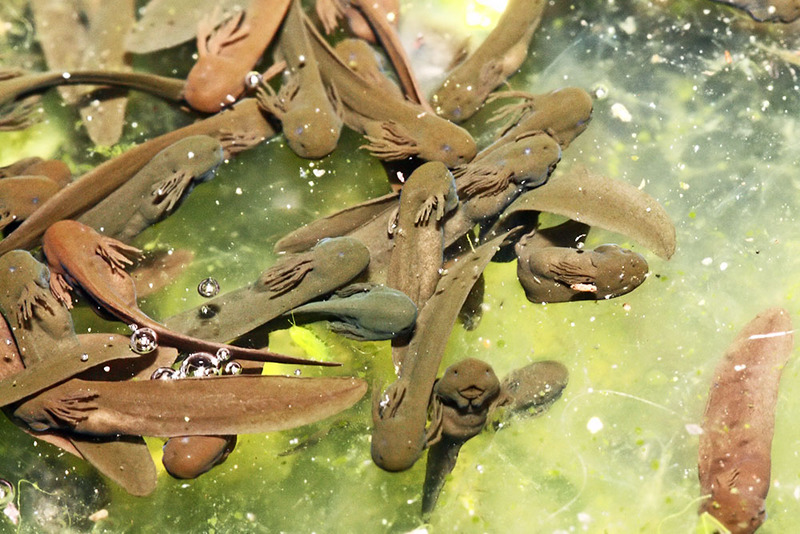 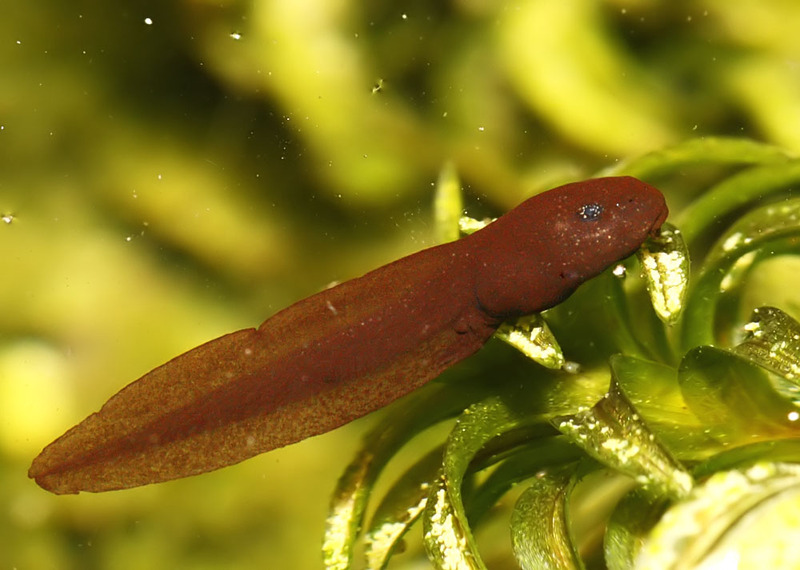 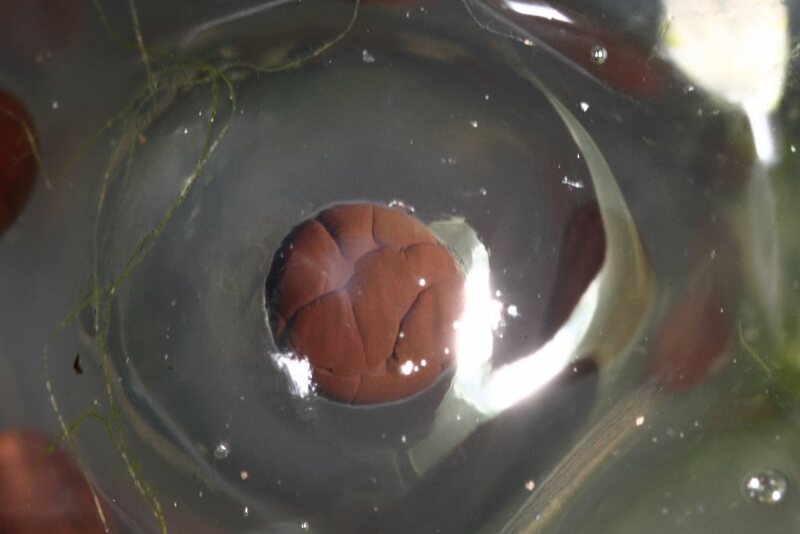 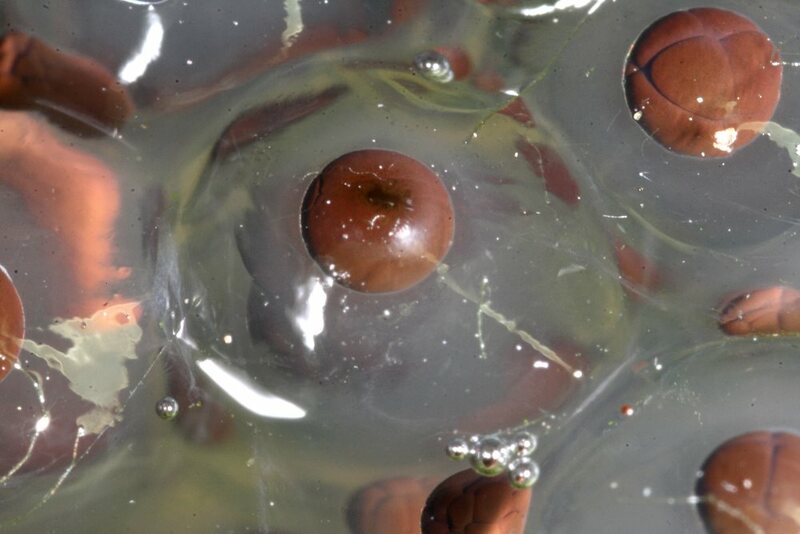 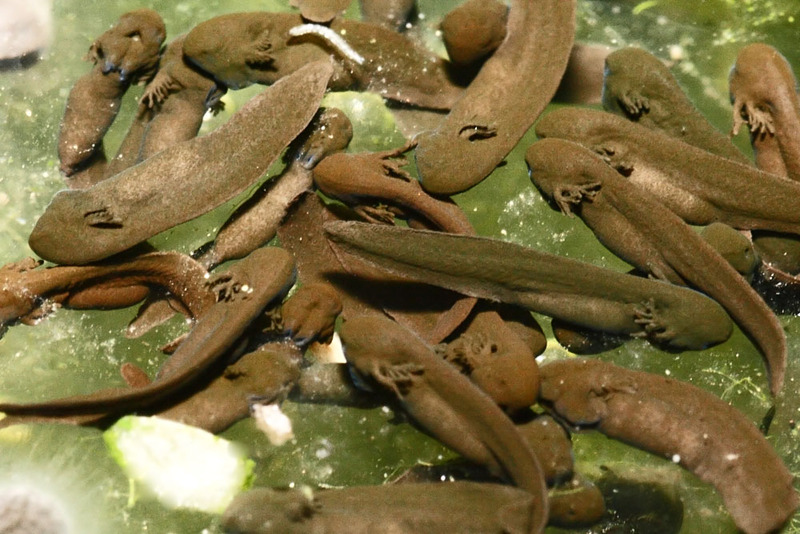 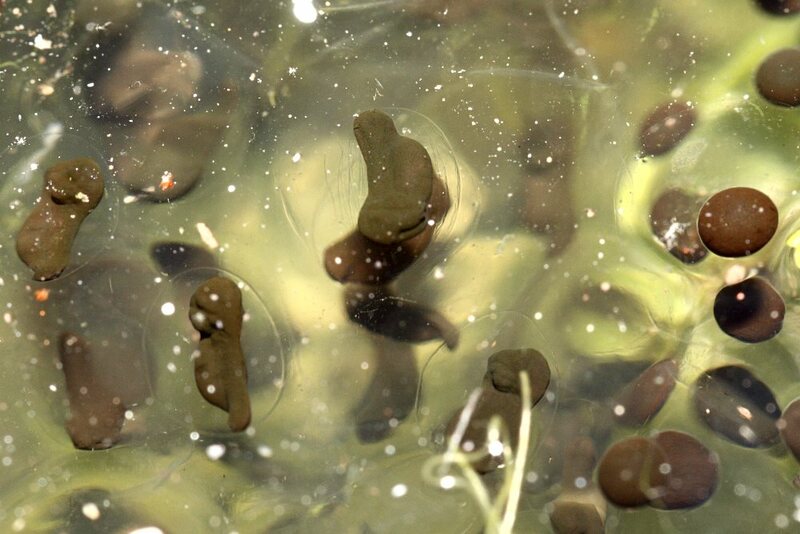 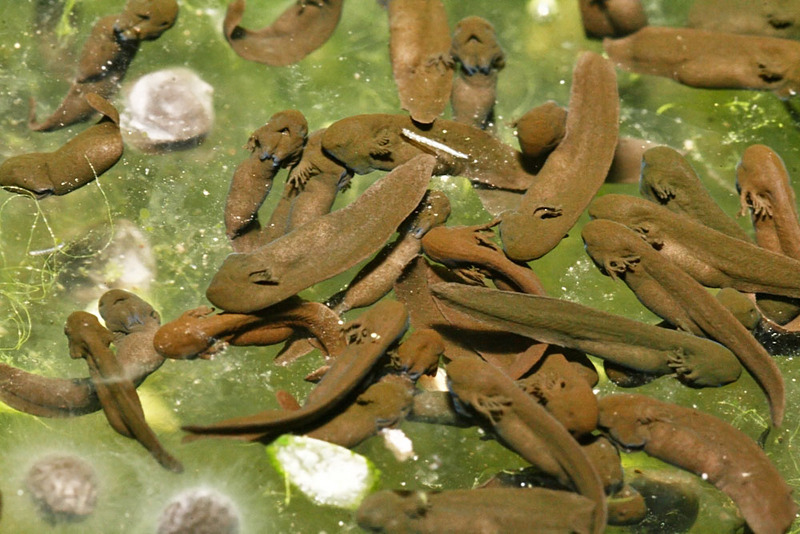 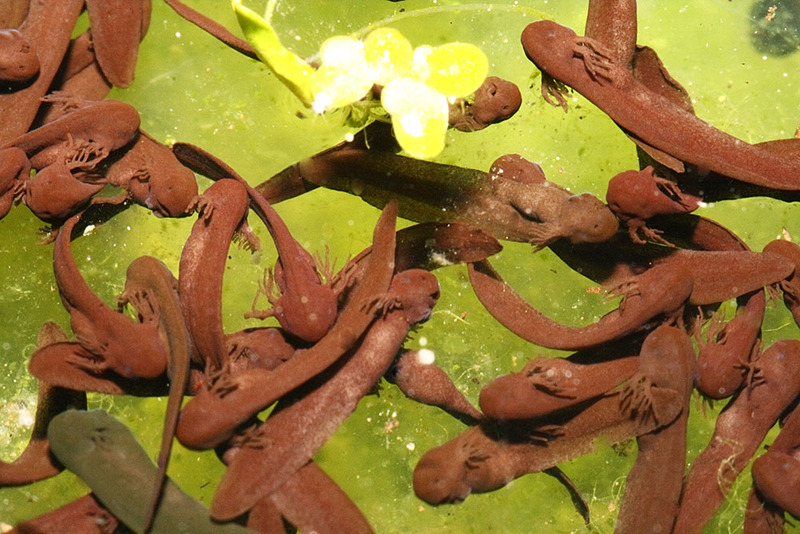 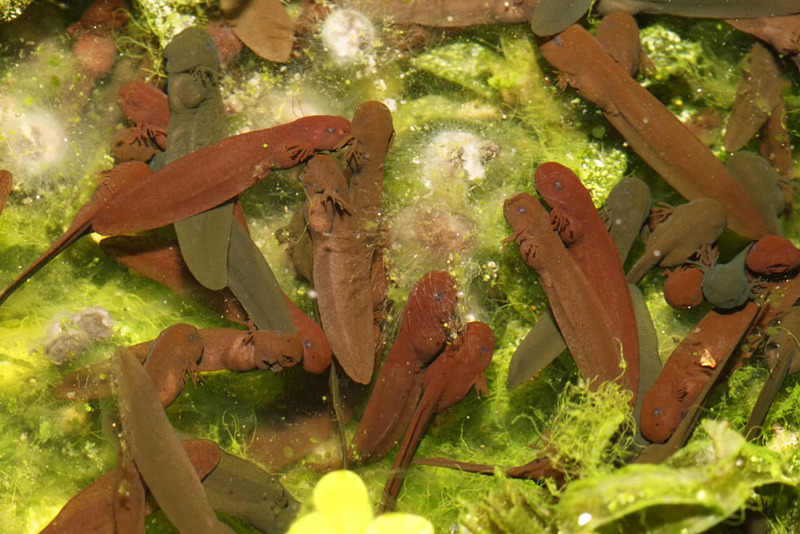 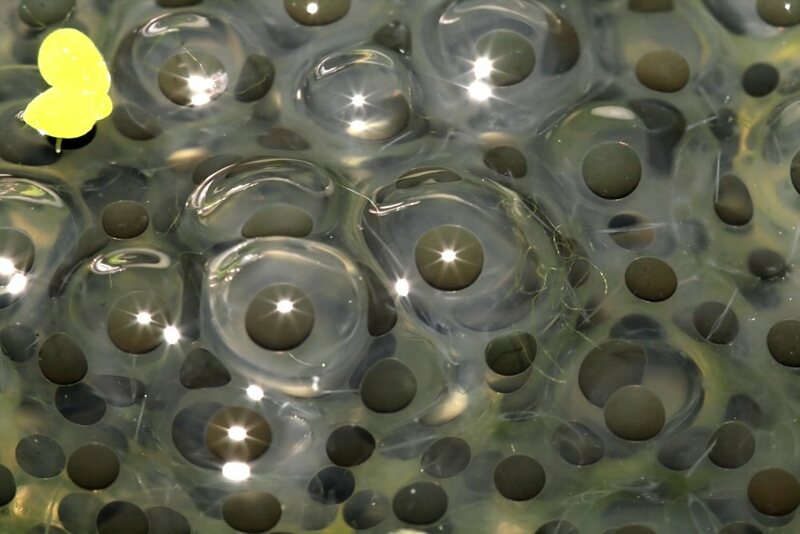 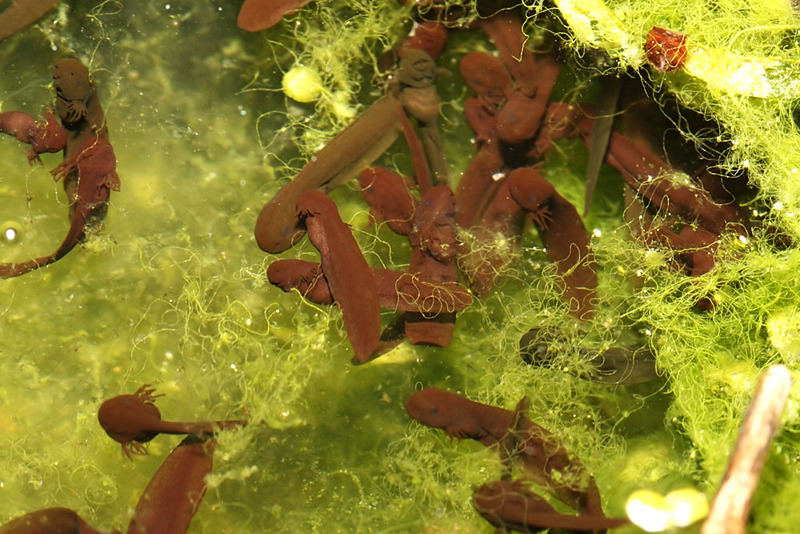 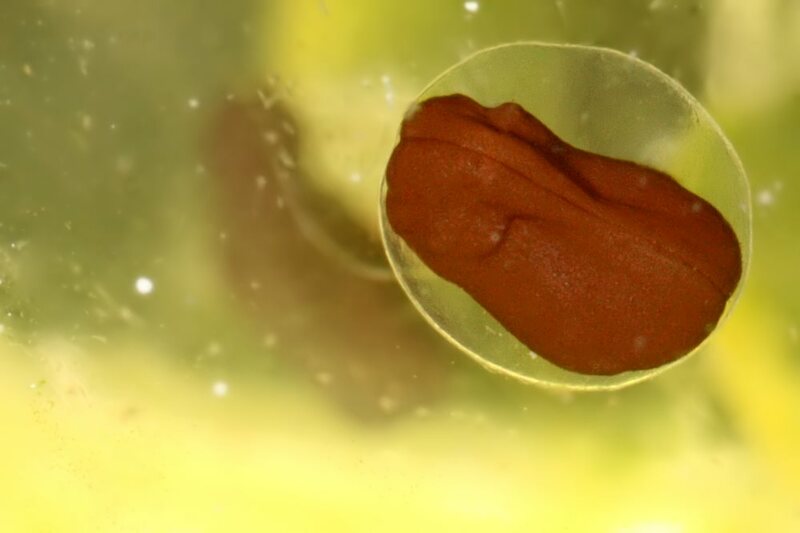 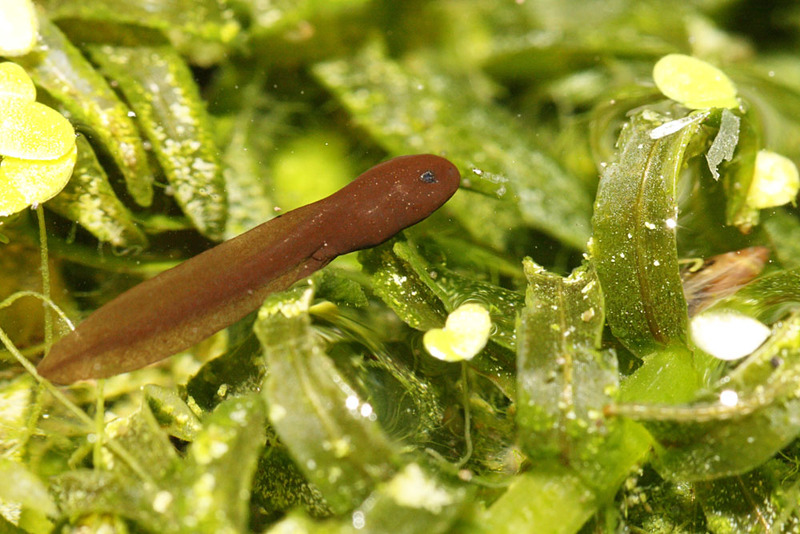 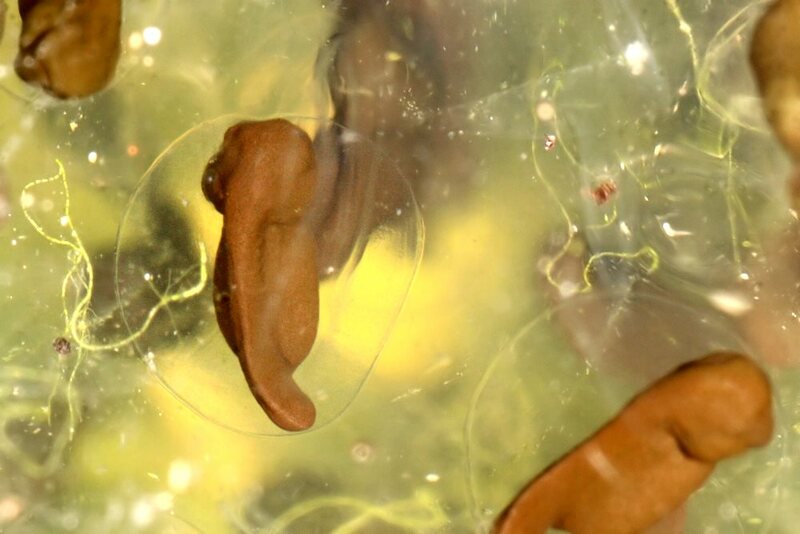 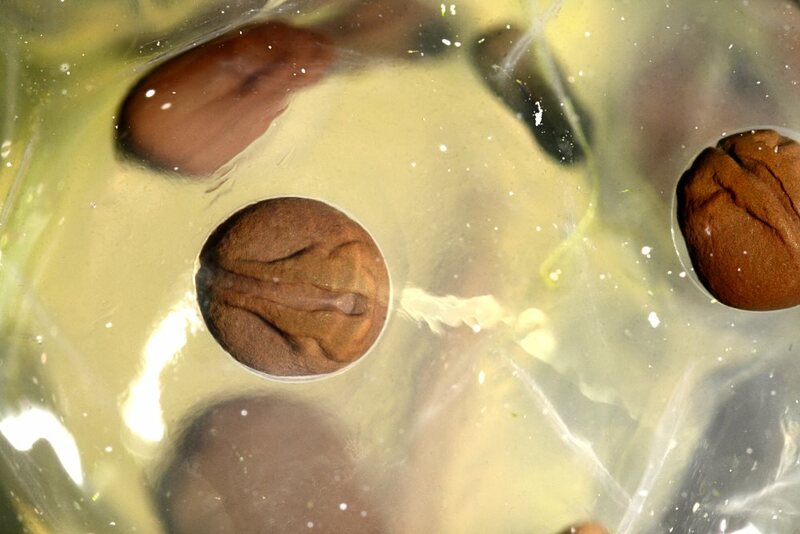 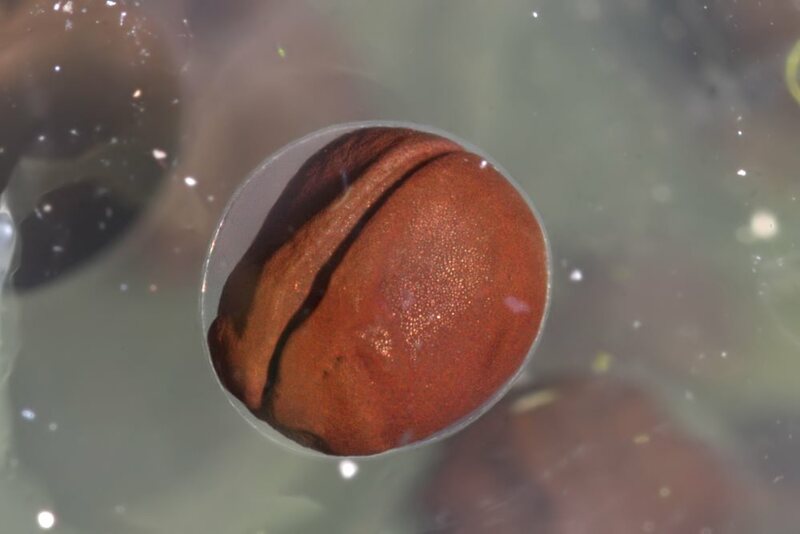 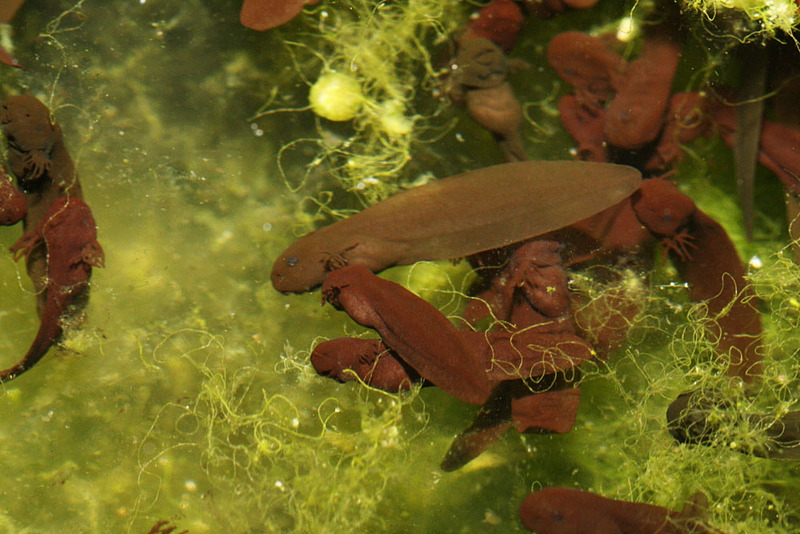 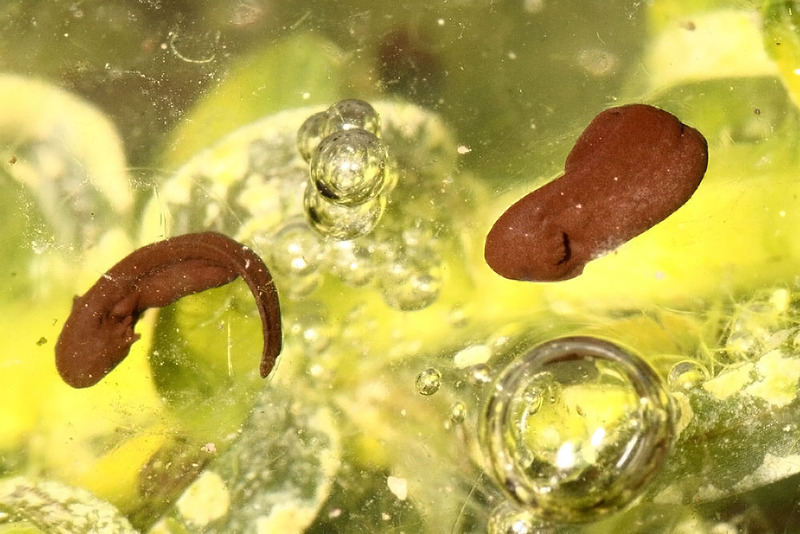 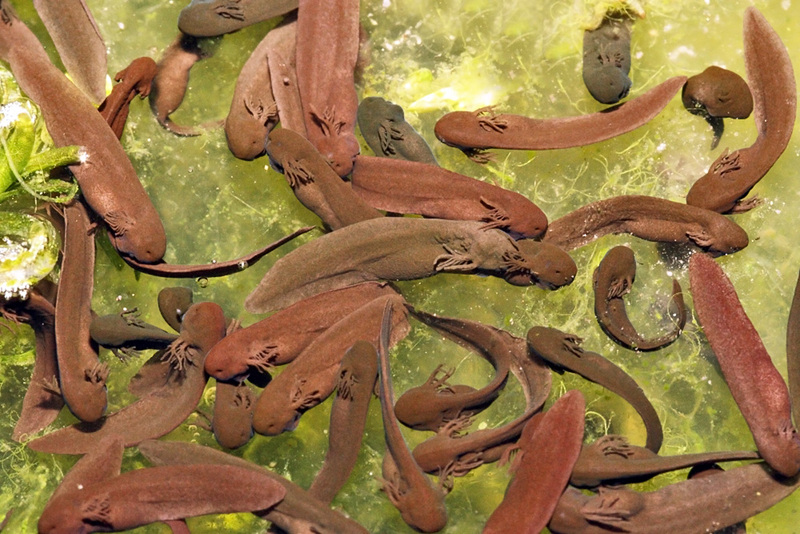 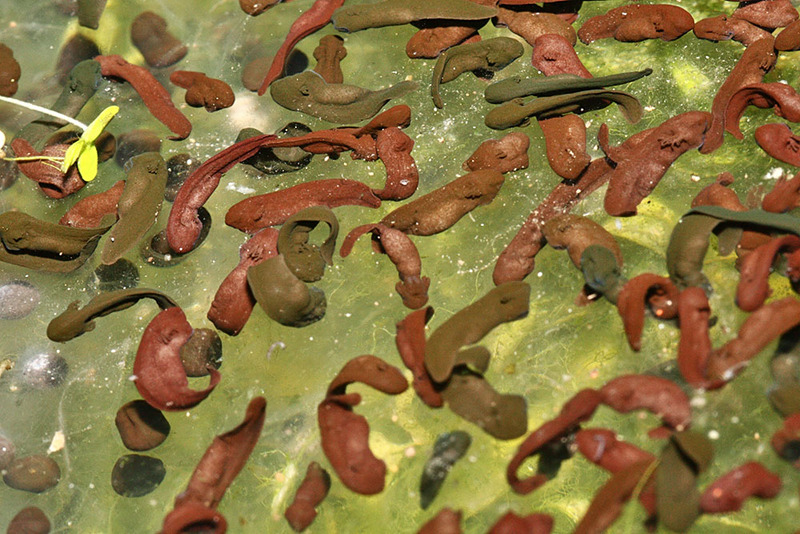 The sequence goes through the stages of cell division, development within the protective jelly, the emergence of the proto-tadpoles sporting gills, until the final shots in which they are actively swimming. 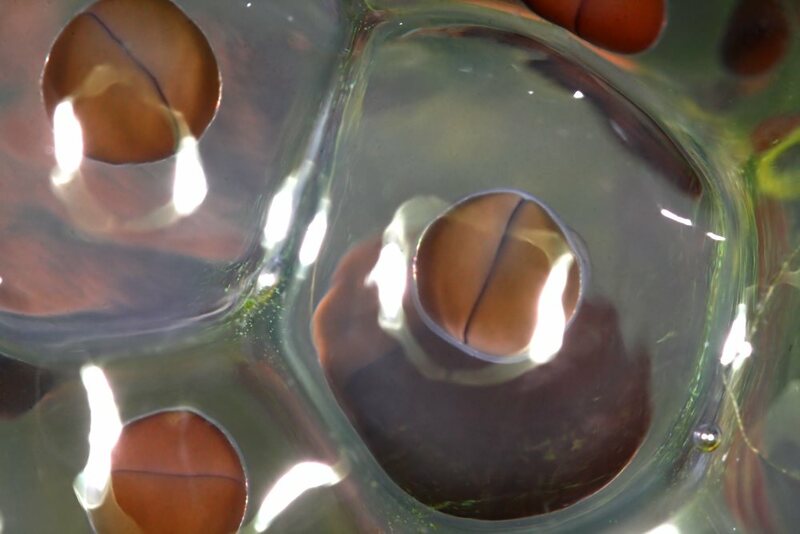 The photos were taken with a Canon EOS 400D and Sigma 105mm F2.8 EX DG macro lens. 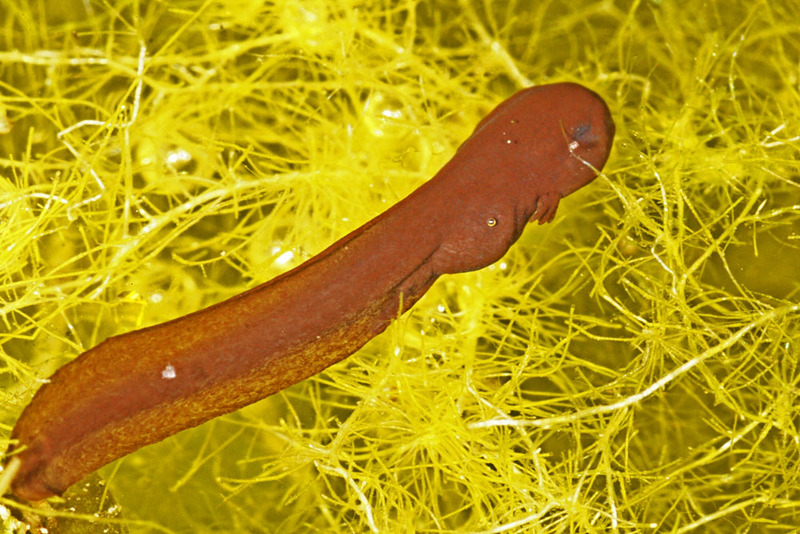 The ultra-close up shots were taken with extension tubes and the Sigma EM-140 DG ring flash.